On Saturday the first ever Trinity School Spelling Bee was held and saw teams from local schools compete to take home the 2019 Spelling Bee crown. The event was run by our very own Mr B, Head of Prep, with Mrs Davis, Head of Key Stage 3, assisting during the competition. Adjudication from Mrs B and Mrs Robbins in Dictionary Corner was praised for being very professional throughout! 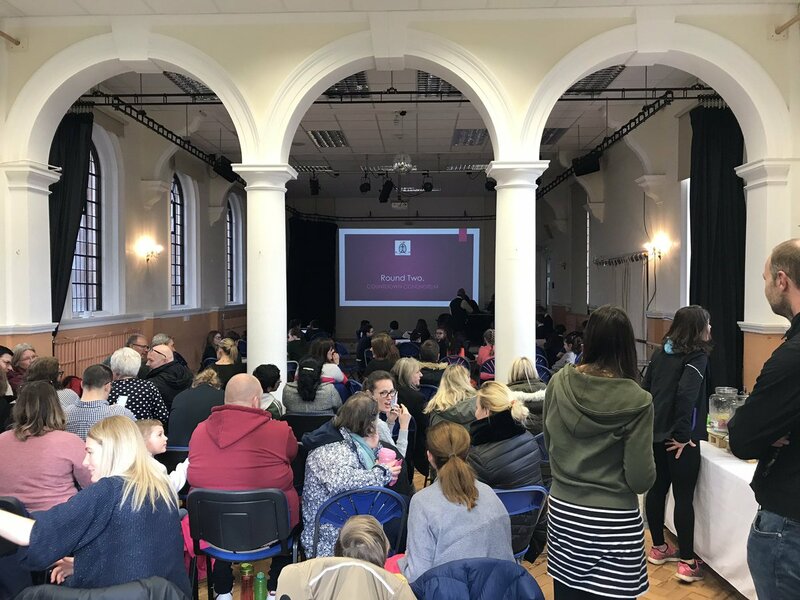 The Spelling Bee saw five rounds which saw teams face spellings and conundrums where they were required to make the biggest word possible and even had some of the parents stumped! Pupils from Year 4 competed and Trinity School pupils also welcomed teams from Oldway School in Paignton, Shiphay Learning Academy in Torquay and Our Lady and St Patrick’s in Teignmouth. After some fierce competition and some commendable spelling, it was the Oldway Bumblebees team that emerged victorious. Well done to all who took part and we look forward to the next event.